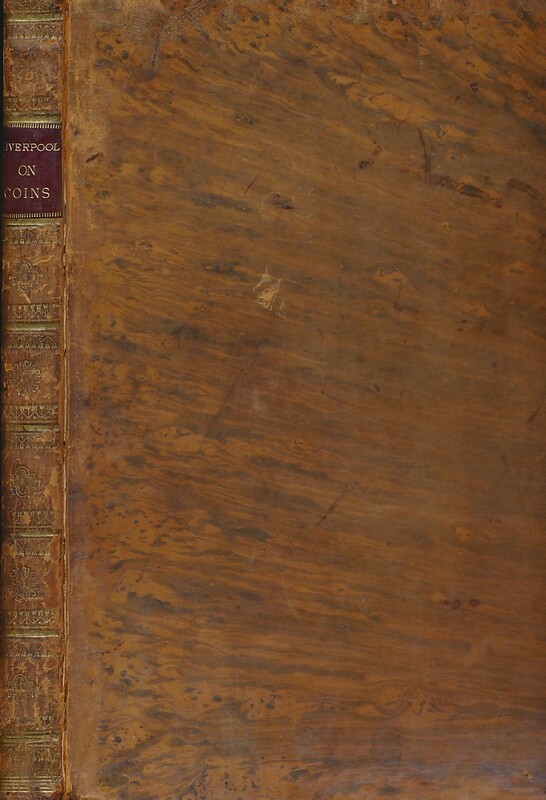 Barter Books : Charles Earl of Liverpool : A Treatise on the Coins of the Realm in a Letter to the King. 280 x 210 mm (11 x 8 inches) - 268pp. G+ : in Good+ condition. Cracked front joint. Tooled gilt spine. Tree calf. Pages cut. Tightly bound.